For more information regarding this event, please email events@southampton.ac.uk . We are pleased to announce that Gus O'Donnell, Chairman of Frontier Economics, will be visiting the University of Southampton as part of our Distinguished Lecture programme. 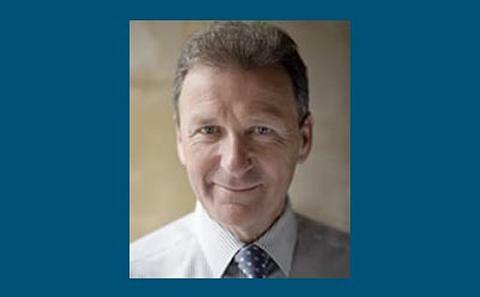 Gus O’Donnell has been Chairman of Frontier Economics since 2013. After joining the Treasury in 1979, Gus held various positions at the British Embassy in Washington, International Monetary Fund and the World Bank. From 2002 – 2005, he was Permanent Secretary at the Treasury and in 2005 became Cabinet Secretary on the retirement of Lord Turnbull. He held this position until 2011, serving three Prime Ministers. Gus studied Economics at the University of Warwick, and gained an MPhil in Economics from Nuffield College, Oxford and went on to lecture in economics at the University of Glasgow.